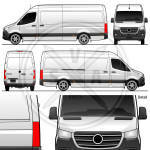 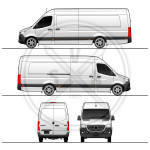 Design template for mockups and design proofs of vehicle graphics of a grand caravan passenger van. 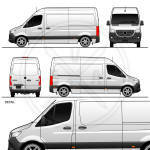 Good for wrap design and branding. 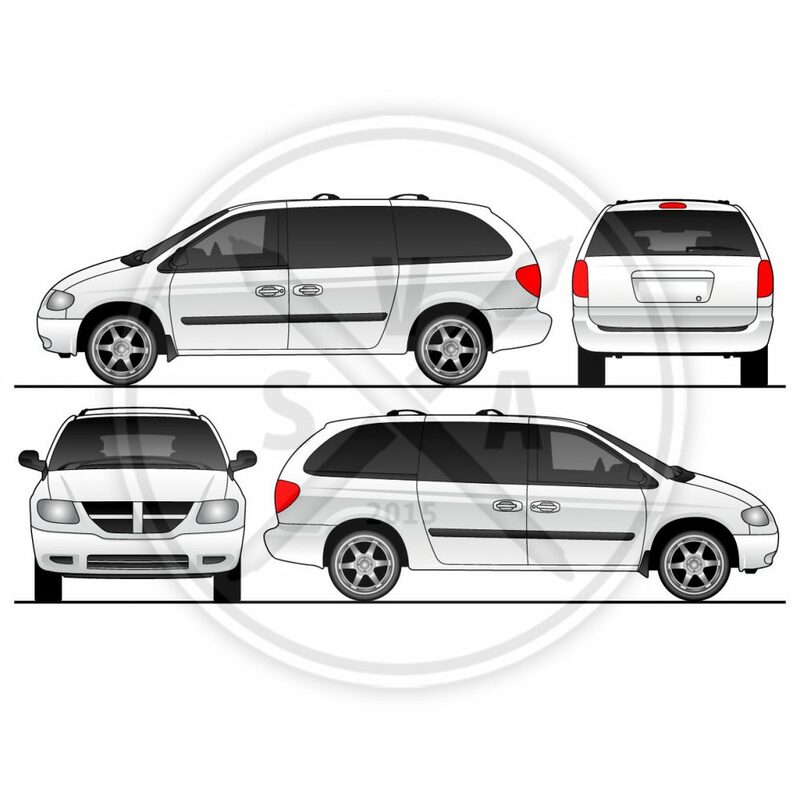 Not created for scale measurements – no real world measurements.